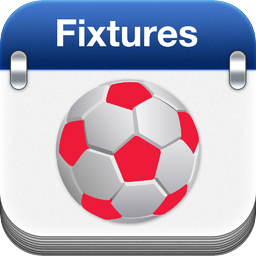 Clontarf FC v Castleknock Celtic, St Paul's College, 1pm, Referee: Rake David. Dalkey Utd v Park Celtic, Hyde Park, Referee: Molloy John. Belmont FC v Lakelands FC, Herbert Park, Referee: Molloy John. Drumcondra FC v Park Celtic, Clonturk Park.